Rick Lagina (Marty Lagina’s Brother) – Bio, Net Worth, Is He Married, Who Is The Wife? Rick Lagina is a passionate American treasury hunter, reality television star, and producer. He is a brother to Marty Lagina with whom he shares a common interest in treasure hunting. Rick is mostly known for his History Channel reality show, The Curse of Oak Island. He is also known for starring alongside his brother Marty on the 2015 comedy-variety-talk show, The Late Show With Stephen Colbert. Over the years, people have shown interest in knowing certain things about Rick, if you are one of those, below are answers to some of the questions most asked about this Lagina. Rick Lagina was born in the 1950s in Michigan, United States; his exact birth date is not known but he is the first of three siblings. Rick grew up in Kingsford, North of Michigan, together with his brother Marty, his sister Matina, and their parents, George Jacob Lagina and Ann (Cavalieri) Lagina. Not much is known about Rick’s personal and background information. They seem to have remained as hidden as the treasures he search for on the deadly Oak Island. However, Rick Lagina revealed that he had always wanted to be a treasure hunter. He had a particular interest in the speculated treasures hidden in the Oak Island since he was eleven. Rick’s burning passion for treasury hunting became even stronger after he read an article on the January 1965 issue of Reader’s Digest magazine about the effort made by a family to dig out the historical artifacts and rare gems buried on the island. On realizing that his two children both have a great interest in the treasures of Oak Island, Rick’s father showed them (Rick and his brother Marty) an article about the island on The Wall Street Journal. 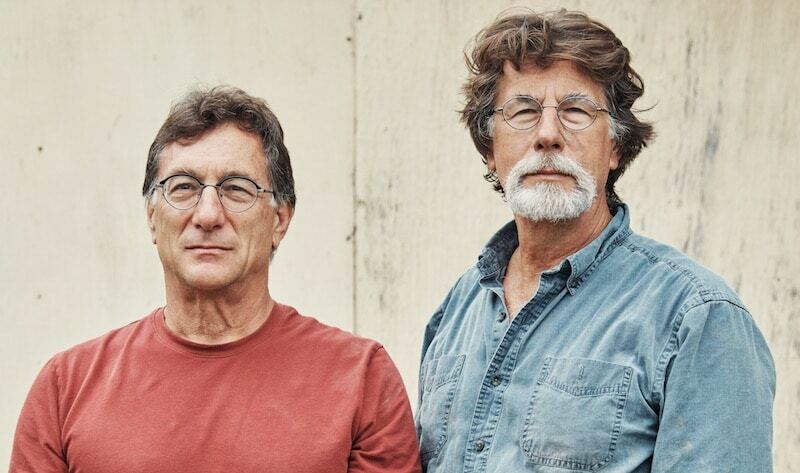 The article further heightened Rick and Marty’s interest on the legends of the Oak Island. From then on, Rick occupied himself with searching out all the speculations, facts, and intricacies of the Island. He and his brother later began the Oak Island treasure hunt in 2006, employing various global experts as well as the most recent technology to explore and solve the mysteries of the island. Together with his brother, Rick Lagina created a reality television series, The Curse of Oak Island. Their aim of setting up the show is to document and broadcast their exploration progress on the island. The six-season reality series comprising 71 episodes premiered in Canada on January 5, 2014, and has been running on the History network since 2014. Robert Clotworthy narrates the story while producer Rick and Marty play as the main actors. The Curse of Oak Island exposes the history and theories of the Oak Island, previous explorations of the site, as well as past and recent discoveries. It focuses on locations of interest on the island including the Money Pit, Borehole 10-x, Smith’s Cove, Nolan’s Cross, the Hatch, the Watchtower, and the Swamp. The show is currently on its sixth and last season and has so far garnered millions of viewers across the globe. The Oak Island is a 140-acre (57-hectare) wooded island off of Novia Scotia in Canada, with a history of mysterious treasure hunt dating back to 1795. A myth has it that seven heads must go down on the island before it will divulge its hidden treasures. Six have reportedly fallen, but the Lagina brothers are not deterred. Before delving into treasury hunting Rick Lagina who has an impressive tall stature, was a U.S. postal worker. Rick Lagina’s estimated net worth is $2 million. His expertise and diligence on the Oak Island hunt series have earned him considerable fame and following which usually come along with wealth. 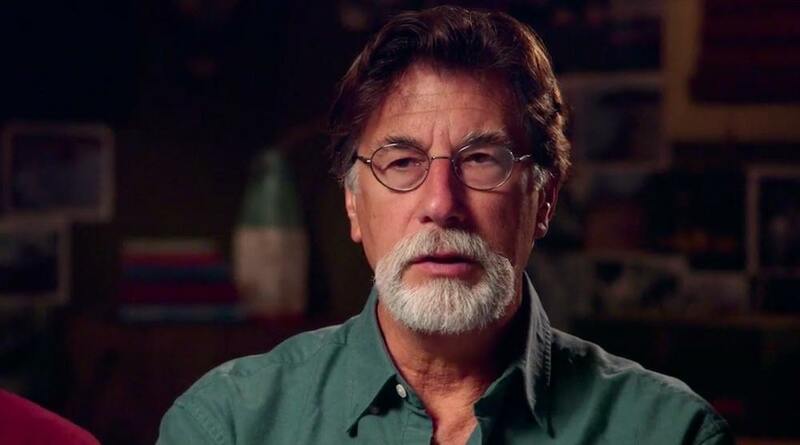 Rick makes a majority of his income from projects surrounding the Oak Island treasure hunt. On August 2, 2016, Nova Scotia Business Inc. revealed they approved $1,271,546 to fund the production of the 4th season of The Curse of Oak Island. Aside from the money he makes from the Oak Island TV show, Rick is also a shareholder of the island. As hinted earlier, Rick Lagina hardly share anything about his private life. Whether he has a wife, kids, family, and stuffs like that, no one can say yet. But considering his age and personality, Rick should have a family of his own somewhere, shut away from the prying eyes of the media. As for now, the media has no idea who Rick Lagina’s wife is. The media has also not had a glimpse of him with any female friend. Worse still, he is not active on social media platforms. He has no accounts on Facebook, Twitter, Instagram and the rest.